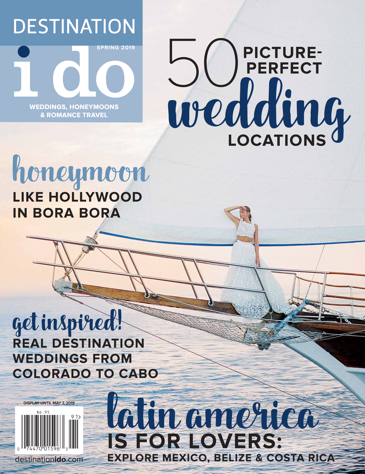 Brought to you by the editors of Destination I Do Magazine, we hope you find this blog to be a helpful tool in creating the spectacular destination wedding, honeymoon or romantic getaway you've been dreaming of. 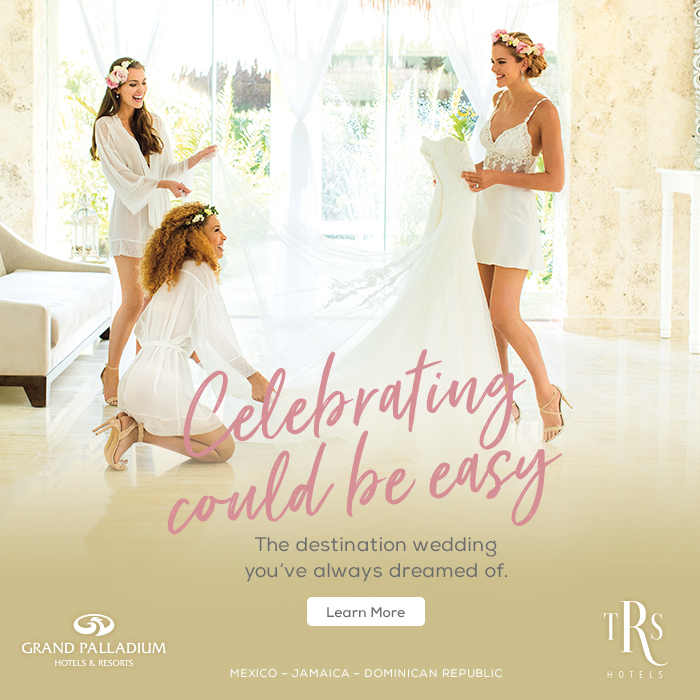 Below you'll find inspiring real-life destination weddings, travel deals, recommended beauty and travel products and much more! For even more exciting ideas and planning tools, visit DestinationIDo.com. If you're looking for a luxury Los Cabos resort, Google searching “places to get married in Cabo” may make your head spin. The results that display are endless and can lead you down a rabbit hole. 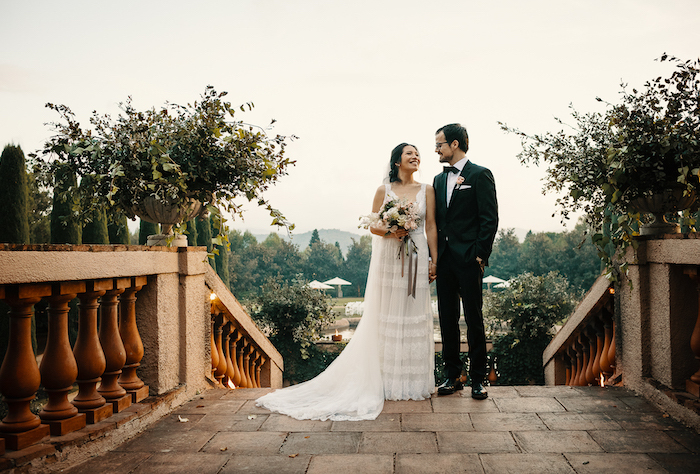 Before trying to decide on what travel review site is right, consider what you want out of your destination wedding experience. If what you’re after are beautifully appointed accommodations with your own suite and/or villa (at a reasonable price point), sumptuous cuisine and top-notch service, then Cabo Azul may be the place for your special occasion. Located just outside the busier parts of Cabo San Lucas, yet only a 20-minute, scenic drive from the airport, Cabo Azul offers all of this, plus iconic backdrops for your wedding away. 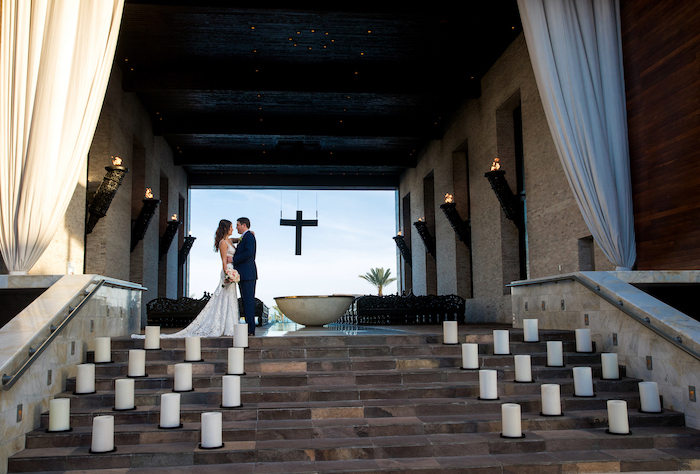 Select from El Corazon (their open air chapel), which seats up to 125 guests, a beachfront celebration at Javier’s, or even dine under the stars on the rooftop deck, El Cielo, which can accommodate up to 150 people. For more intimate weddings of less than 40 people, the resort’s penthouse, with its own private lanai, is also an option. 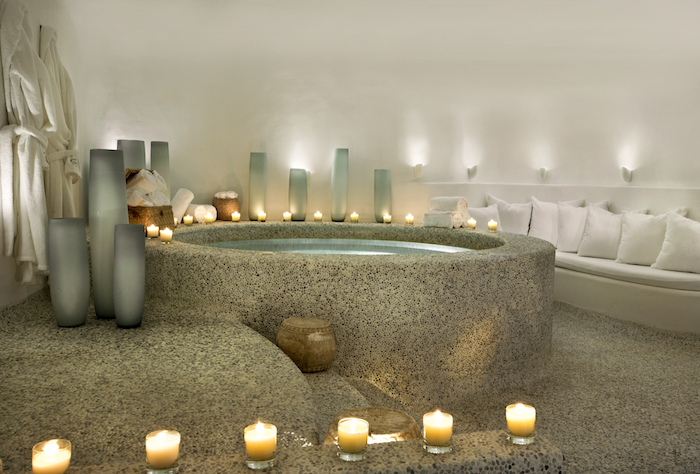 Any of these choices offers unparalleled views of the Sea of Cortez and the service and excellence Cabo Azul is known for. When considering things to do for your guests while they’re in town, a sunset sail to Land’s End (or locally known as El Arco) is a must. The naturally formed rock arc allows for stunning photos and for you to see the exact point where the Pacific Ocean meets the Sea of Cortez. We recommend Cabo Adventures to assist you with your plans. They can provide direct transfers from your resort to the marina and are equipped to handle large groups. No matter where you wed south of the border, know that you are in good hands. After all, weddings and hospitality in Mexico come as naturally as their handmade guacamole. This article can be found on page 65 of the Fall/Winter 2018 issue of Destination I Do magazine.